My name is Chris Roane and I live in Helena, MT. Some people call me a legend. Other people think I’m a descendant of a great warrior. Others try to avoid me. The bottom line is that I am unique. I’m not your typical web programmer. I want to have a voice and thus the purpose of this website. I don’t claim to be anyone special. I do not know any celebrities and I’m not the smartest branch on the tree. But what I do have is passion and that is what I want to share with you. I’m 26 years old. To the left is a photo taken of me about 5 years ago on a backpacking trip in the beautiful state of Montana. You can find out more about me by going to ChrisRoane.com. MontanaProgrammer.com officially launched in February of 2009. The original purpose of this website was to be a professional blog that I could put on my resume. Over the last few years I discovered how much I liked to write, and have been brainstorming different ways in fulfilling this desire. Ever since I started programming for the web over 10 years ago, I also had the desire to put together a website. So the website ultimately stayed around for these two reasons. The purpose of this website is to provide useful articles and tutorials on programming in PHP, using and working with WordPress, blogging, web project management and working smarter. From time to time I may post articles on other topics, but my focus is on the above categories. Eventually I want to include guest articles or permanently add additional authors to write content for this website. It is my dream to bring in a full time income from this website that would come from advertising and donations. I’ve been creating and programming websites since I was 12 years old when the internet just started to take off. I’ve programmed in many different languages (such as C# and VB), but my focus and experience lies with PHP. Over the years I have been a web programmer, general programmer, project manager and production manager for different companies. The first few sentences on this page give you a glimpse of my humor and personality. I’m somewhat eccentric and inverted at the same time. 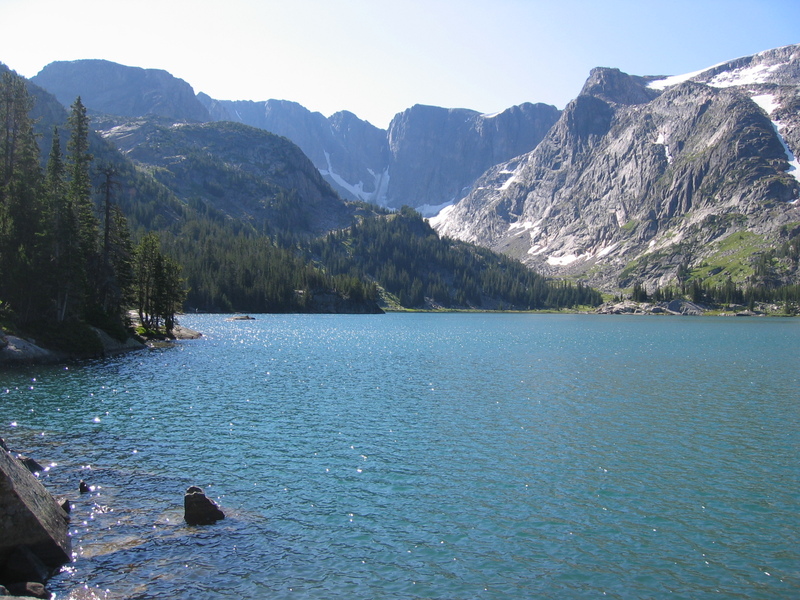 I like working on the computer, but I also like to go backpacking and see lakes that very few people have seen (which always includes fishing!). I have a baby girl and a beautiful wife, and we live in Helena, Montana. I do not live in a big city, and part of me misses the opportunities and resources that are available in that type of atmosphere. But then I remember that I live in one of the most beautiful places in the world, and have access to scenery that some people only dream about. If you have any suggestions in how I can improve this website, or would like to send me comments, please contact me. You can become a fan of our Facebook page (see below). You can subscribe to our RSS feed, and also receive email updates.